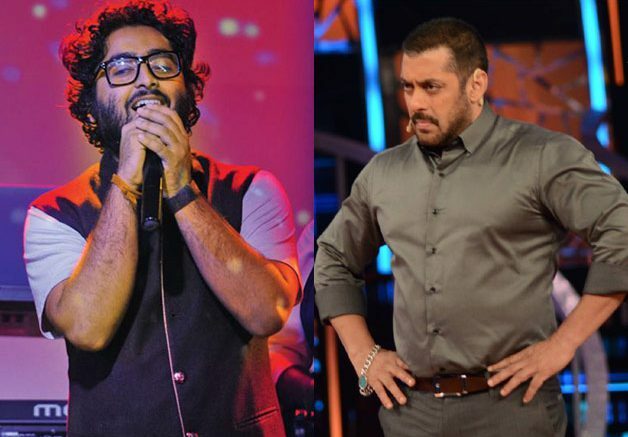 Salman Khan is still upset with Arijit Singh and is in no mood to forgive the singer anytime soon. Remember how Salman made Rahat Fateh Ali Khan re-record a new version of Jag Ghoomeya song that was originally sung by Arijit in the superstar’s film Sultan? Well, the actor did it again. If a report in IBT is anything to go by, Salman has once again snatched a song from Arijit in the upcoming multi-starrer film Welcome To New York by allegedly replacing his voice with Rahat Fateh Ali Khan, again. Salman is not acting in the film, but he will be seen doing a special number Nain Phisal Gaye in the movie, which stars an ensemble cast of Diljit Dosanjh, Sonakshi Sinha, Karan Johar, Boman Irani and Ritesh Deshmukh. “In every film, there are a lot of singers who sing and director and producer who make the choice of who is going to be the best voice for the film. One voice was mine but that was also rejected, so why get so upset and so hurt. 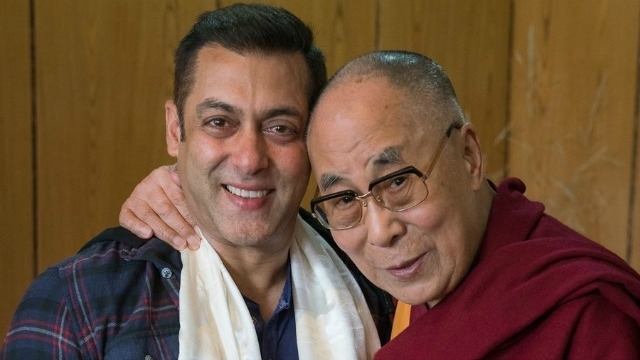 This is life,” Salman had said at the time. Be the first to comment on "Salman has once again snatched a song from Arijit in the Welcome To New York"